At Custom Seafoods we do our best to care for your catch in a timely, professional manner. When you check in your fish at our facility, it is individually tagged with your name, processing instructions, weight, and the requested pickup/shipping date. The tag remains with your fish for the entire time, so we can guarantee that you will get your own fish at the end. All processing fees are based on incoming weight. 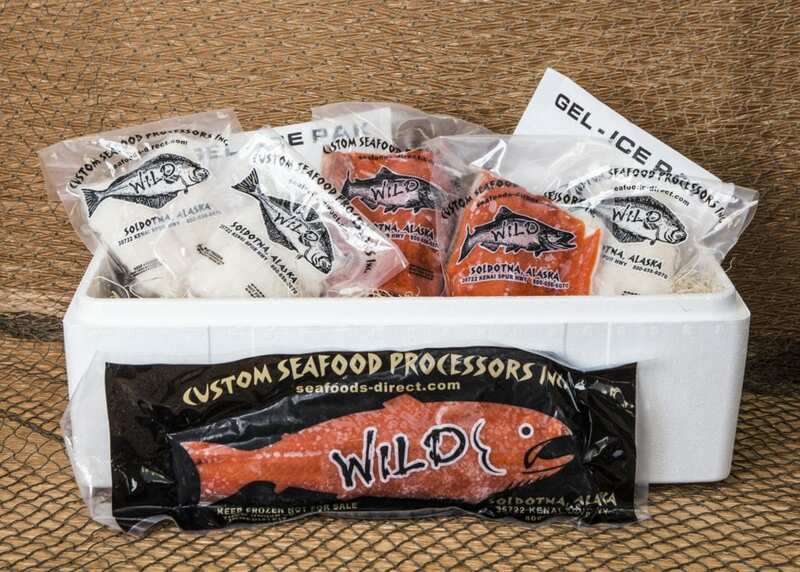 Salmon And Halibut Processing – YOUR OWN FISH RETURNED! Storage – We will store any fish we processed for two weeks free of charge!